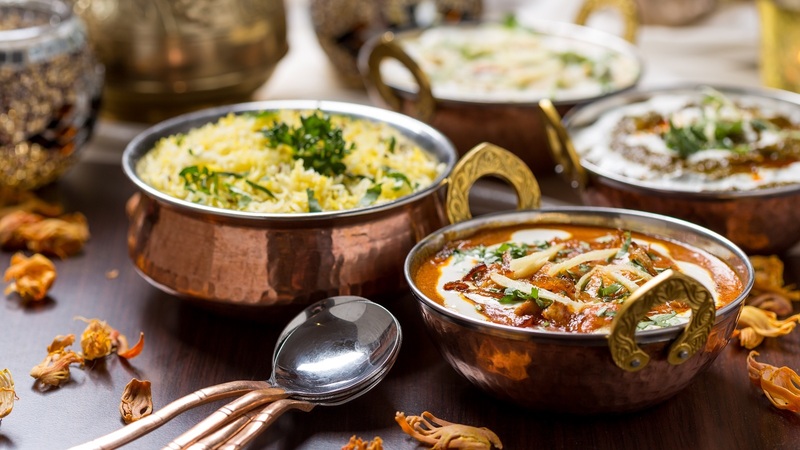 A warm welcome awaits at the award-winning Raj Bari Indian Restaurant, Sevenoaks, where you can enjoy excellent food and friendly service in the comfort of a newly refurbished restaurant! 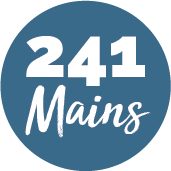 They use only the freshest ingredients infused with authentic spices to create their own unique take on traditional Indian cuisine. The staff are passionate about good customer service and give 100% every day to every customer. So, if you need help with anything, or have a question about the menu, the staff are always on hand to help you out.